Melanie Paradis is a strategic communications and public affairs specialist with deep experience in crisis communications, stakeholder relationship management, and coalition-building. Melanie has spent most of the past decade honing her expertise in facilitating win-win solutions between industry, government and Aboriginal communities. As a senior strategic advisor, Melanie has helped a variety of clients across industries to manage stakeholder relationships through crisis and to build coalitions of third-party advocates to help get their most important projects and policies advanced. Melanie has experience working in-house for one of the world’s largest mining companies supporting internal and external communications, government relations and media outreach. Working directly for an Aboriginal organization for many years, Melanie fostered strong relationships between Aboriginal communities and industry. A lover of the written word, Melanie is a talented writer of speeches, op-eds and by-line articles for industry executives and politicians, with many published in Canada’s most-read newspapers and blogs. 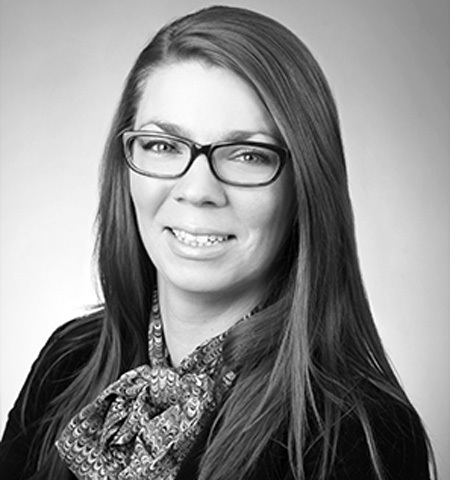 Melanie holds an Honours Bachelor of Arts in Political Science and Global Studies from Wilfrid Laurier University and a Masters of Science in Rural Planning and Development from the University of Guelph. Melanie is a member of the Board of Directors for the Centre of Excellence in Mining Innovation and volunteers as a communications advisor to the Canadian Association of Women in Construction.